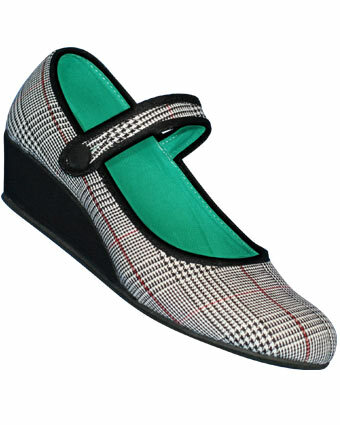 Aris Allen plaid Mary Jane wedge, size 7, auction ends tomorrow. This entry was posted in Shoes and tagged Aris Allen, eBay, Mary Jane, plaid, Shoes. Bookmark the permalink.